We are proud to be a Lorenz Park , NY mitigation installer and professional testing service for the area. With the help of the New York State health department, we have compiled some data of homes in Lorenz Park which we have listed below. Please feel free to contact us with any radon concerns. If your home has tested positive for radon we can help with fast & affordable remediation solutions. All homes with tested radon levels of 4 PCi/L or higher should have a radon mitigation system installed. 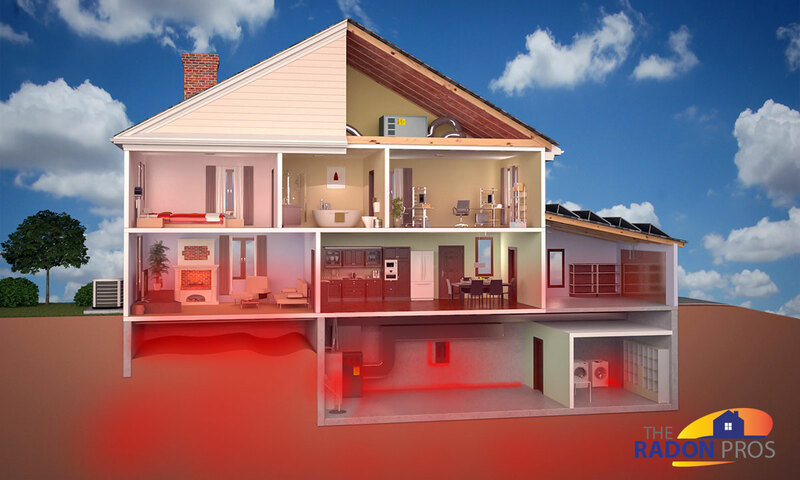 There are no safe levels of radon and no way to eliminate the source, all that can be done is channel the harmful gasses outside of the structure using mitigation technology. Homes in the Lorenz Park area respond very well to the latest mitigation technologies.